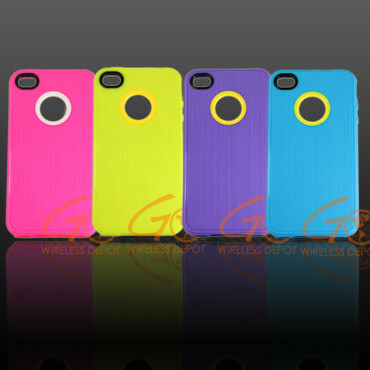 Saveology – Neon iPhone 4 Case $6 Shipped! Need a new case or even an extra case for your iPhone? Grab this deal from SAVEOLOGY! Previous postSmashburger Coupon ~ Buy 1 Get 1 Free Entree!